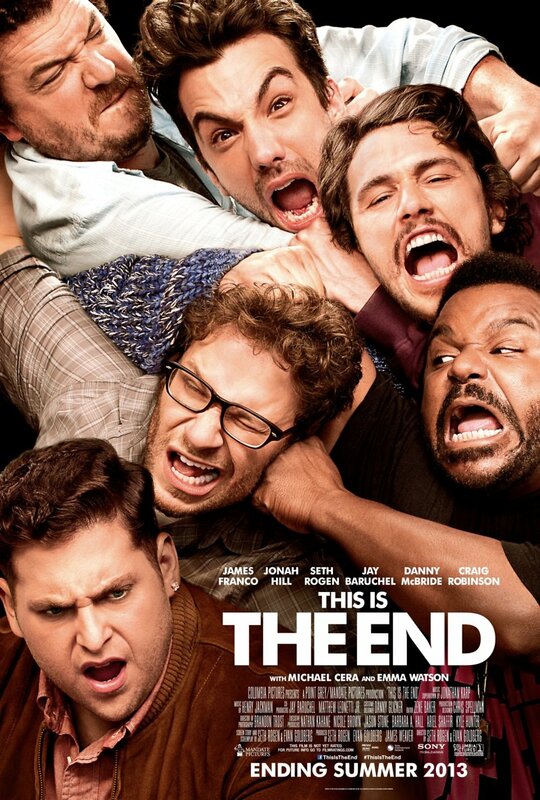 This Is the End DVD and Blu-ray release date was set for October 1, 2013. Jay is going to Los Angeles for a good time. His first stop is going to be a party that his friend James is having. Unexpectedly, the rapture strikes. Jay, Seth and few guests hide out inside James' house until they are hopefully found. The light bulb goes off, and they realize it's necessary to stay strong if they are going to live. They also come to the realization that they aren't the brightest people to be in charge of handling this situation. Suddenly, they come up with an idea for getting out of this mess.